I am expert in Photoshop cutout services. I can professionally cut out all of your images. 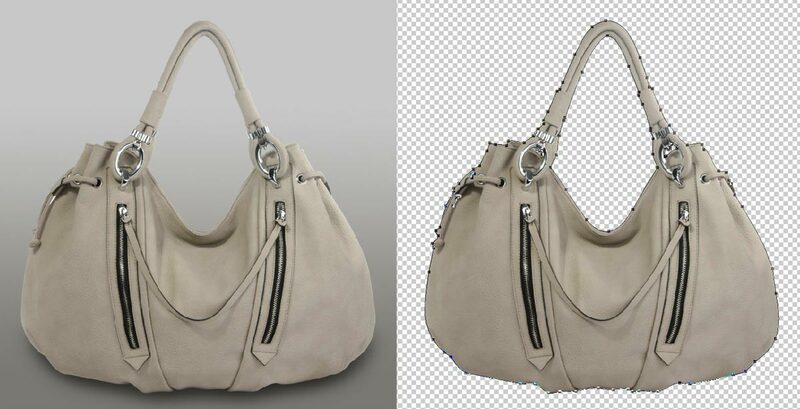 please check MY PPH profile to see...(start with a free trial sample file to see my work quality) I give you 100% handmade clipping path. You will receive it in a transparent PNG format and White background JPEG format. So When you order me let me know please which format you want? Working with low-resolution images with additional requirement and images with complex backgrounds is bit hard, So please contact me before placing such an order. Our only goal is to provide you with fast, reliable, high quality, low-cost services. I hope I will give you better service all time any timely delivery your all work. I need the proper instructions from the buyer and need the deadline for the delivery time. *Send me high-resolution image files. * Send for me all images via Dropbox link or any others link. Great job, one of many we have sent, hope to continue our good working relationship. Always responsive with any questions or requests. Another great job by Afsar. Very helpful if you have any questions. Really appreciate the good communication. This was my first time working with Afsar but he did a great job (and very quickly) clipping out my images - I will definitely keep him in mind if I have future projects! Excellent work.. Very happy with your service.. Well done..
Great work, and fast turnaround, very professional. Thanks a lots..you are a good client.. i want more time works with you.